​but it was SO beautiful!" ​Your wedding is the most important day of your life - let me create a gorgeous musical backdrop for you. With the marimba I breathe new life into beloved wedding music classics. It is as elegant as a string quartet, and your friends and family will talk for years to come about how beautiful and unique your wedding music was. Almost as beautiful as the bride! 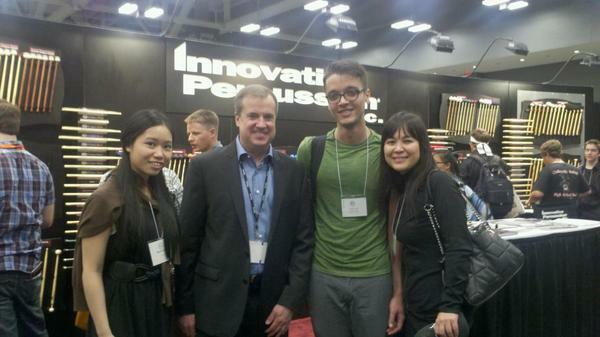 Keep your guests/donors happy as they mingle with the classy sounds of the marimba. ​Guests rave about how interesting and beautiful the music is - no awkward lapses in conversation at your event! Suitable for large and small events. Inject some contrast into your event with elegant live classical music played on the marimba. 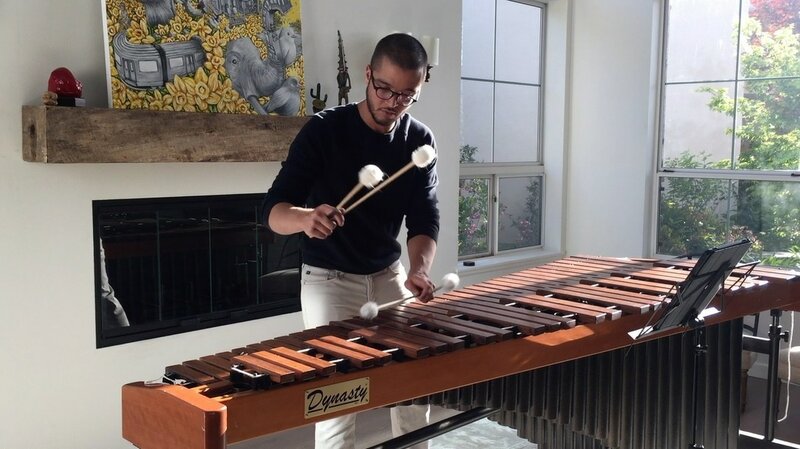 Impress your guests and friends with the unique choice of the marimba. Whether you are looking for an engaging center-stage concert or background music, the marimba is a memorable and beautiful option. Varies, depending on whether the event has ticket sales and other factors. Please contact us to work out the details.